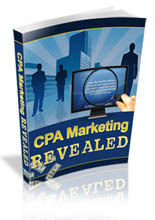 When CPA works, it can be very exciting. When it’s effectively combined with list building, it can be game changing. But very few have perfected such a combination, and those that have don’t seem willing to share. Until now. Today Greg Kononenko is on the show to reveal what makes CPA List Loophole unique amongst all the CPA courses out there. 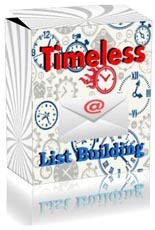 See how he and his partners are successfully using this method to profit while building their lists. 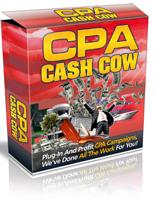 CPA Plug And Profit Template System! Find Out How The Gurus Are Banking 5-6 Figures MONTHLY! Easy Way To Create A Complete Squeeze Page In Seconds! 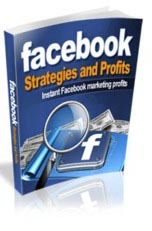 Building a Business Facebook Page is Critical!